The link to download the information you requested has been sent to your email. 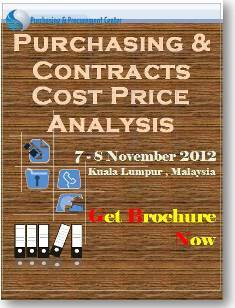 How to achieve costs savings & add value when buying Services? Organisations do not always allocate appropriate skills and resources to the management of their service contracts. There are weaknesses in key performance indicators and limited use of financial incentives to drive supplier performance. There is variable testing of the "Value for Money" delivery of ongoing services and contract changes. Less than half of organisations have implemented supplier relationship management programmes, despite these bringing clear benefits. The cost for services compared to products is often high, simply because most services use people and there is little opportunity for production economies of scale. The great news however is that when done properly, the procurement of services results in large savings which directly add to the bottom line and profitability of your organisation. 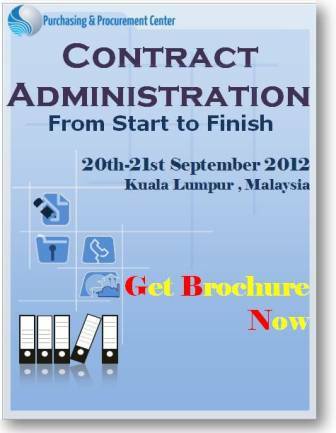 To get the full agenda about this services procurement training, fill in your details on the right. 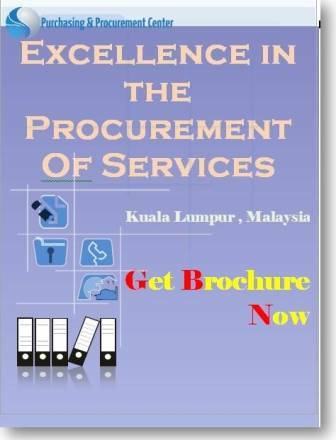 Apply the essential tools to enable more effective procurement of services. 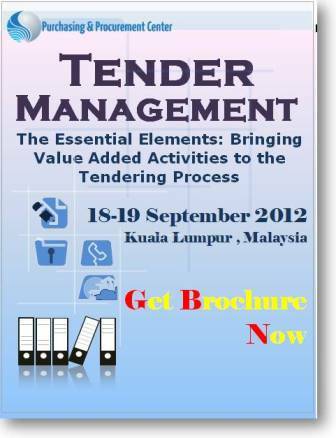 You are involved in Procurement & Purchasing or are a Buyer, Supply Management Executive/Manager/Sr. Manager/Director/Vice Presidents/GM. Each class is limited to 22 participants and the seats fill very fast, usually months in advance.